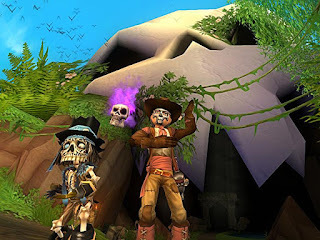 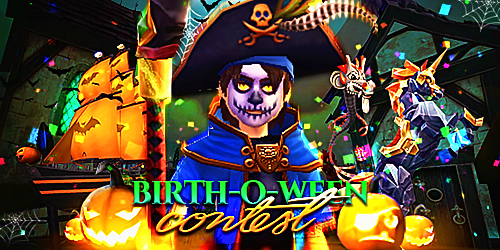 Pirate101's 5th birthday festivities are still going on through November 2nd, 2017, and I have a fun and easy contest for everyone to celebrate and wrap up the Halloween season in style! 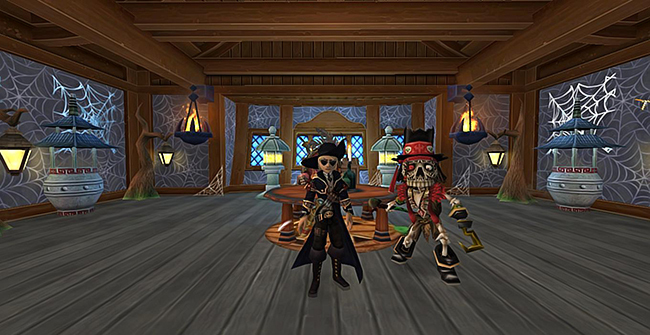 Take a screenshot in Pirate101 with your favorite Companion and show me how you're celebrating Halloween this year (the screenshot has to include your Companion as well)! 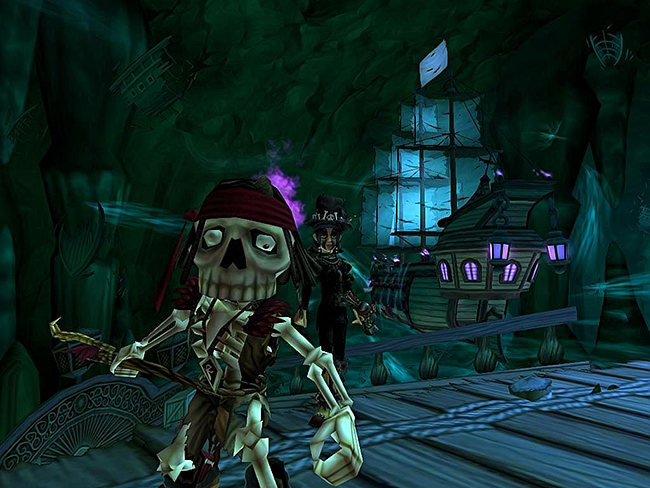 Send no more than one screenshot to [email protected], with the title "Spooky Screenshot Contest", along with your Pirate's name (such as David Everhart) by October 30th, at 4:00PM CST. 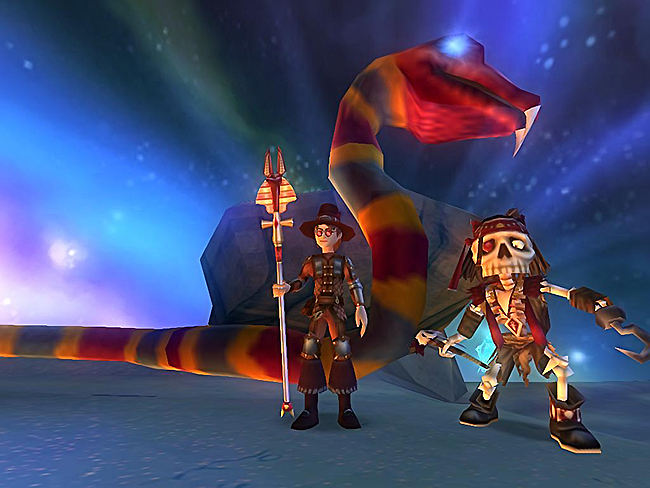 "Quiet Keena Davis and Old Scratch are celebrating Halloween by questing and visiting some spooky places." 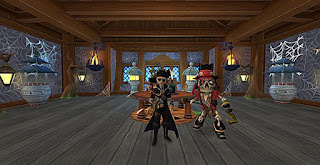 "Me and Old Scratch are enjoying our Halloween in the brand new Spooky Floating Dutchman's Tomb Ship Cabin we just discovered on his Ship!" 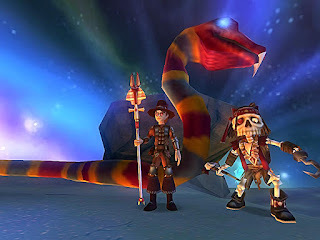 Congratulations to the winners and thanks a lot to KingsIsle and One-Eyed Jack for providing the prizes!